Posted on 19th December 2017 at 1:00 pm. Christmas is a joyful time of year for many university students. However, losing your stuff while you are tucking into that turkey is no fun at all. Here are some tips on how to keep your student property safe and secure during the Christmas break. Before you go all “Home Alone” in your room, make sure you get contents insurance. That is the best option for all those worse case scenarios your parents regularly talk about. It protects the valuables you decide you don’t want to bring home. Clothes that you don’t need right now, gadgets, equipment and other student necessities – the insurance will protect them from floods, fire, and theft (although you should always check the small print in your policy to make sure everything is covered). When you go home it is always a good idea to take your most valuable items with you such as laptops, tablets and mobile phones. If there is stuff you cannot pack in your suitcase, then do make sure the items are not in plain view from windows or doors, ideally draw the curtains before leaving. You want to keep the contents of your room away from prying eyes, especially for rooms at street level. If you want to keep your room or property secure, then you ought to lock everything before you leave. 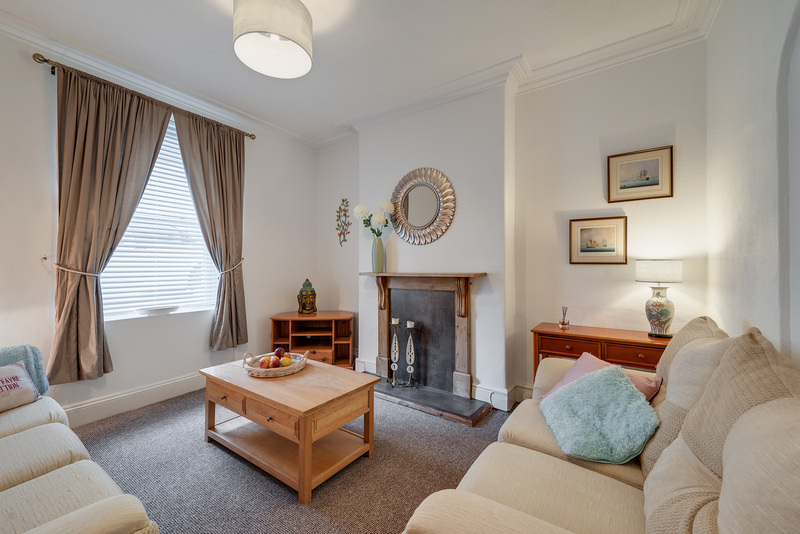 It is advisable to bring a friend or housemate along to witness it. Most people often panic that they forgot to lock something, so having someone there to double check, and if needed, confirm that they witnessed you lock the front door, will help you relax. In shared houses, the last person to leave should check everything and lock the place up. It goes without saying, but don’t leave a spare front door key under the plant pot. Thieves know all the common hiding places. When it comes to cleaning, Christmas break is the perfect time to finally get rid of some stuff you have been randomly saving over the past few months. Clean your room properly, take the bins out and sort out your wardrobe. Also, remember to check if there is any food left in the fridge before you leave. Some of it you could use during your travel back home. The rest you should throw out – it’s not going to survive until you come back, and mould is not fun to clean. Do not think that it’s a waste to leave the room empty. That’s the way it should be, and subletting it during the holidays will get you into lots of trouble that could lead to eviction! 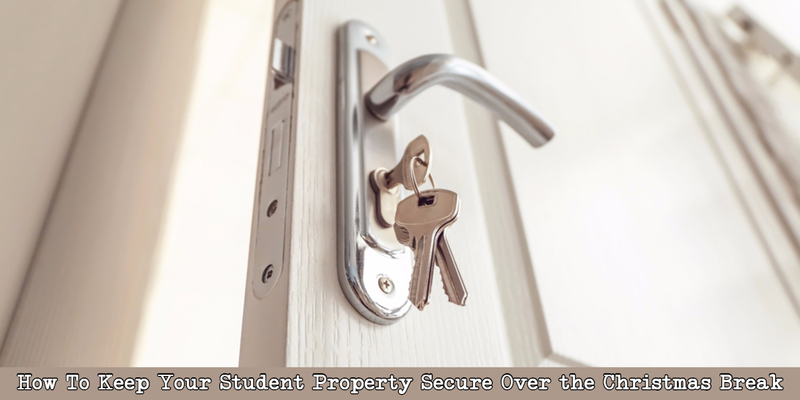 Keeping your student property secure while you are on your Christmas break is not that difficult if you follow these tips. Just remember that it’s better to be safe than sorry!